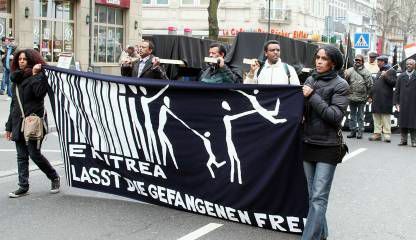 (16.03.2019) Human Rights Watch (HRW) has raised concern that Eritrea’s controversial policy of forced conscription continues, despite a peace deal signed with neighbouring Ethiopia last year. 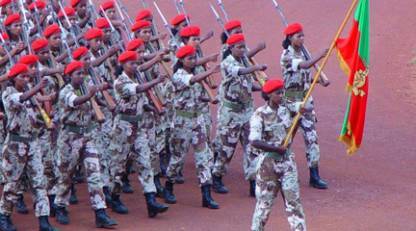 Last year’s peace deal brought an end to the “state of war” between the two countries, prompting hope that Eritrea would bring an end to its forced conscription programme, which has been labelled as “enslavement” by various rights groups. However, HRW says no meaningful changes have been made to the policy since the peace deal was signed last year. (12.10.2018) After signing an historic peace deal with Ethiopia, and receiving unprecedented levels of positive media coverage, Eritrea applied for a seat at the United Nations Human Rights Council (UNHRC). 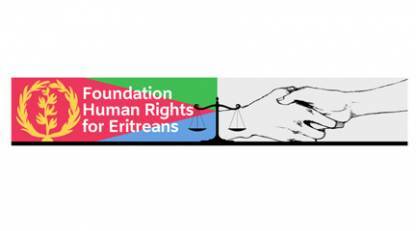 As a member of the UNHRC, Eritrea will have the right to vote on UN's human rights resolutions, including the ones that are about its own abuses, for a period of three years. So, as Eritrea prepares to take its place in a top human rights body, let me provide some insight into what the country really looks like today, despite high hopes and optimistic media reports about imminent political changes.